In 1983, Greg McLaughlin joined Mickey Truck Bodies as General Manager of the Reconditioning Team, which at the time handled repairs and reconditioning from a single location in Thomasville, NC. He retired from the company at the end of 2016 as Vice President, Reconditioning/Service, leaving behind a company-owned and -operated network of 4 full-service centers in NC, NJ, IL and FL offering major and minor repair and reconditioning services, equipment installations, used truck body and trailer sales, and full line parts sales. Greg spent his entire 49-year professional career in truck, truck body and trailer sales & service. Greg may have retired from Mickey but leadership of the Reconditioning/Service Team will remain in the family. 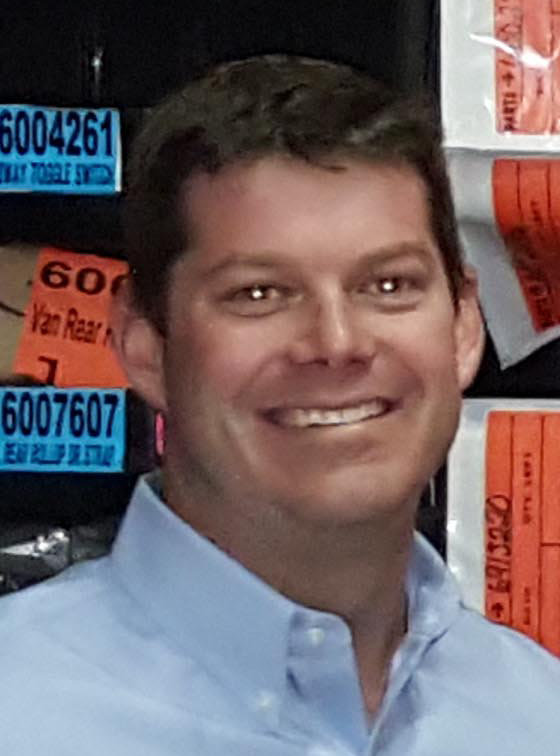 Greg’s son, Kyle McLaughlin, has been promoted to VP Reconditioning & Service and Parts. He was most recently Director of the Team. Kyle “officially” joined Mickey in 2009 as Sales Manager of the Mid-Atlantic Reconditioning/Service Team in Thomasville, NC, but actually spent his schoolboy summers working for his father “doing odd jobs around the plant,” he explains. In 2010 when Mickey entered the Oil & Gas field, Kyle served as Project Manager for data trailers.